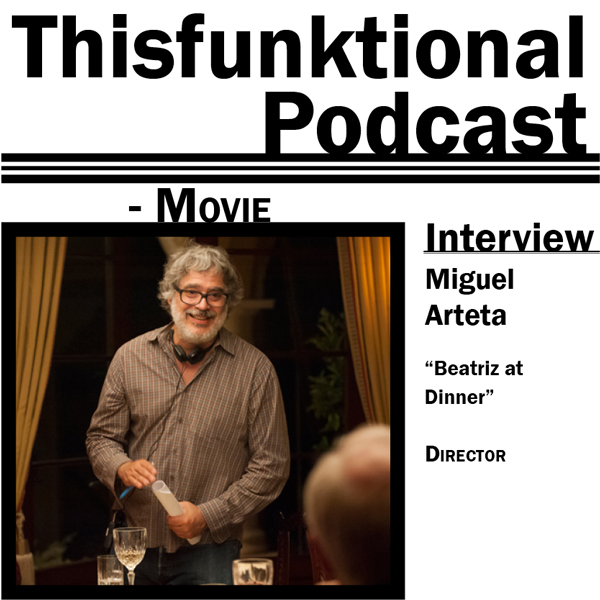 Artate talks about making sure actress Selma Hayek's heart and intelligence were at the forefront of her role as Beatriz, making the ending something that sticks with the audience and trying to get Hayek an Oscar nomination for her fantastic performance. Salma Hayek shines in this provocatively funny fish-out-of-water comedy. Beatriz (Hayek), an immigrant from a poor Mexican town, draws upon her innate kindness as a spiritual health practitioner in L.A.
Doug Strutt (John Lithgow) is a rich and ruthless real-estate developer.